I knew I couldn’t keep away for long, these birds are too addictive! 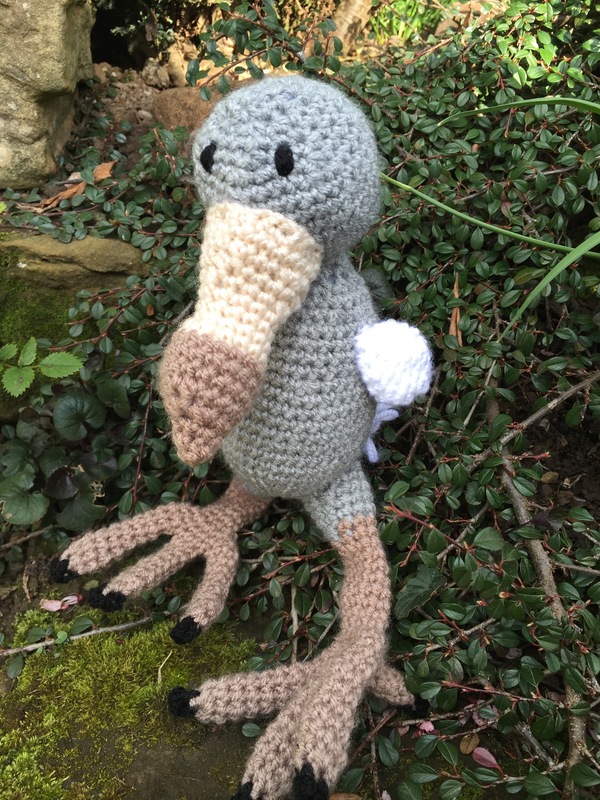 I’ve managed to take a small break from making these birds, but I have been wanting to get back and make just a few more for a little while now! I have now got a chance to make a couple more between projects so am going to get the last few I’ve been wanting made. Once I have got these finished and all the bird makes I’ve been wanting to do out of my system I think I can finally put this book back up on the shelf for a while……maybe! 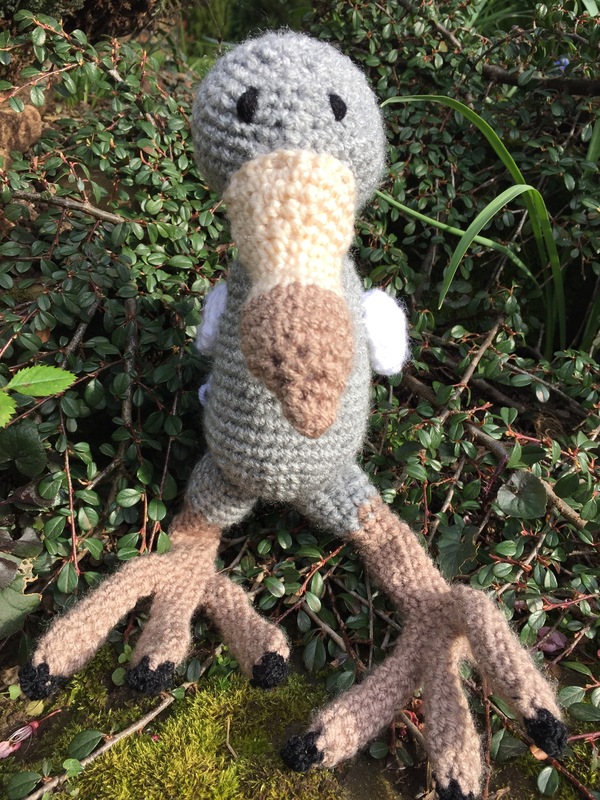 The first of these makes is a dodo, I just had to make one of these cute little birds. This is from Kerry Lord’s book, Edward’s Menagerie: birds. I love this book and the previous book Edward’s menagerie, I can’t wait for the next book Edward’s Imaginarium to come out soon!